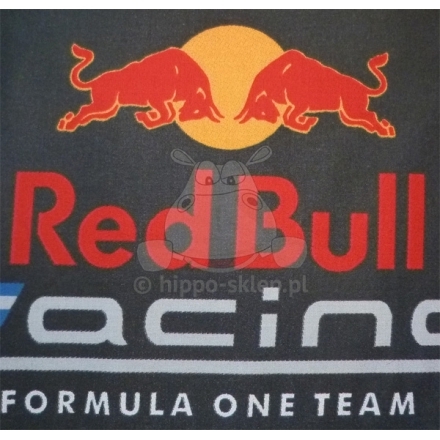 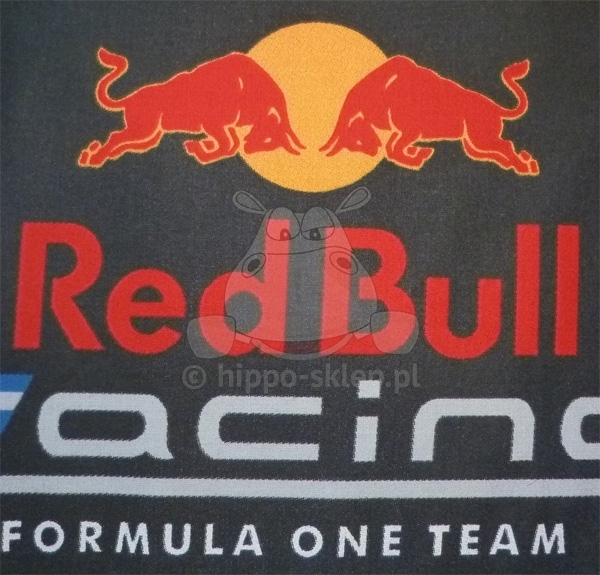 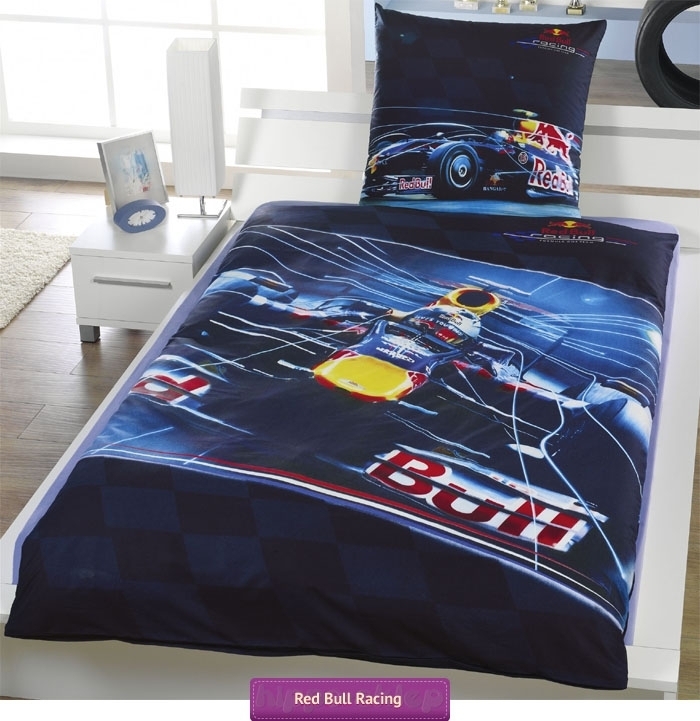 Bedding Red Bull Racing for young with Logo Infinity Red Bull Racing team winner F1 since 2010. 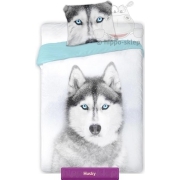 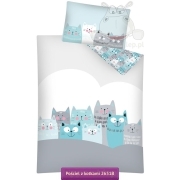 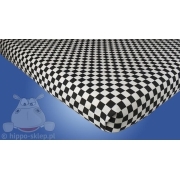 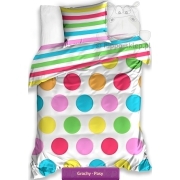 High quality bedding set with duvet cover size 160x200 cm and pillowcase 70x80 cm. 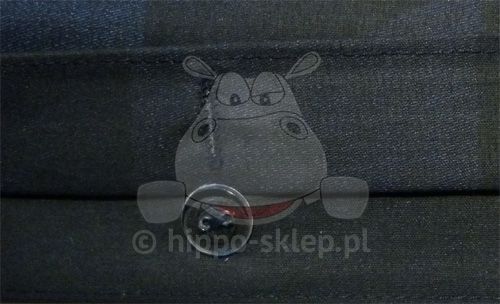 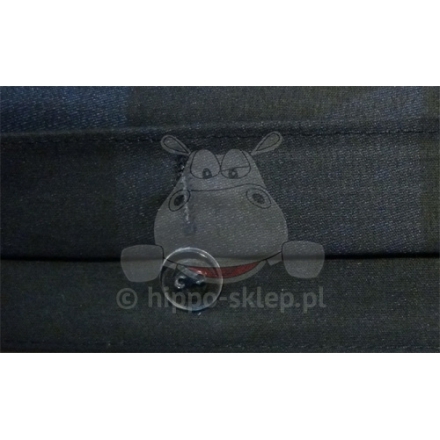 100% cotton, closing by buttons, certified by Oeko-Tex 100. 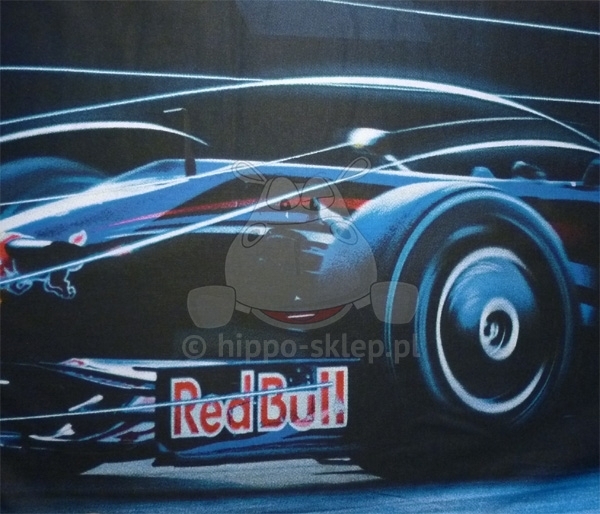 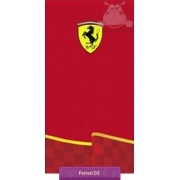 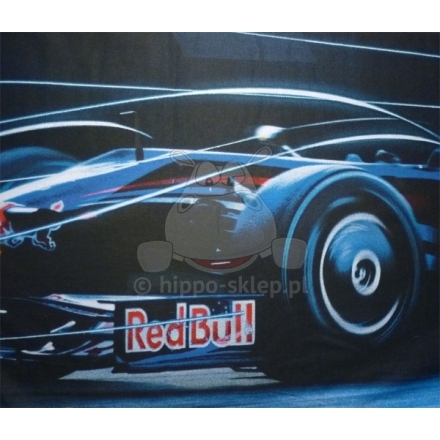 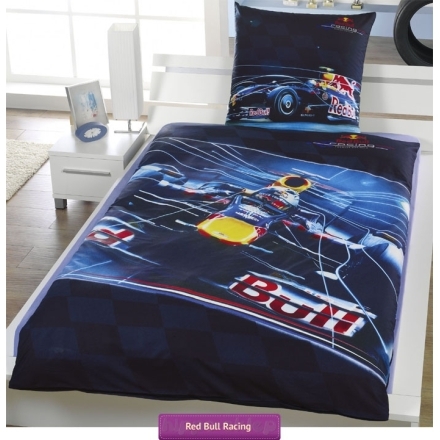 Bedding set Red Bull Racing it’s fantastic gift idea for F1 world race and Red Bull Racing team young fans.